There are, of course, myriad rules to follow when interacting with a member of the British Royal Family. Centuries of tradition dictate how, exactly, one can act around royals, and members of the family must also follow these rules in public and in private. This applies to the simple act of greeting a royal. 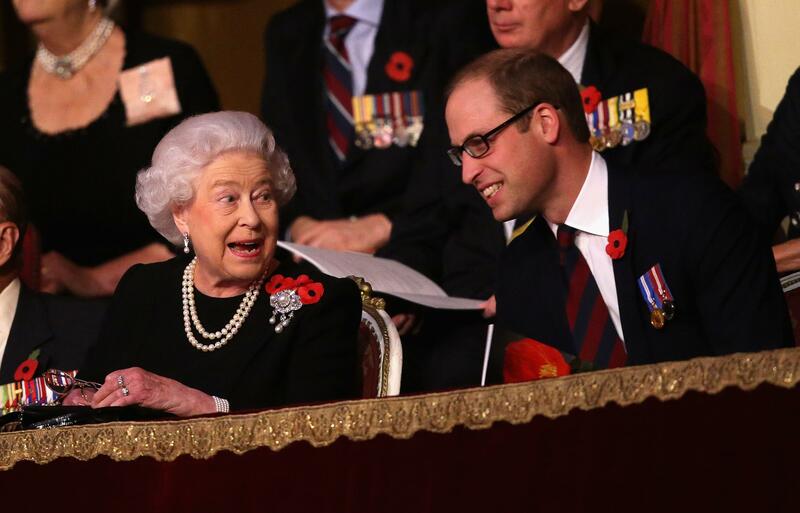 What exactly is Prince William supposed to do when he encounters Queen Elizabeth, for example? According to the Royal Family website, there are actually no requirements when greeting the Queen. Of course, that does not mean there are no expectations when it comes to greeting her. Many “wish to observe the traditional forms,” according to the website. When meeting the Queen, Prince William and other men are expected to bow using only their necks, though handshakes are apparently common, as well. The website makes it clear that the bow should only be done with the head. Women, on the other hand, are supposed to do a small curtsy when meeting the Queen. There is actually a hierarchy to who bows or curtsies to who in a situation where several royals are in the same room. Additionally, royal children are expected to start bowing to the Queen (but not necessarily other Royal Family members) by age five.